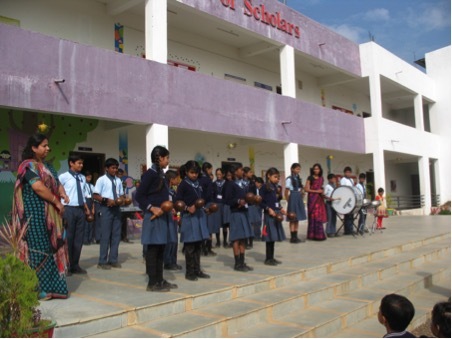 Since 2012 we have had a link with a school in Bhandara, near Nagpur in India. The partnership was established to share the vision and expertise of our two schools, as well as to offer the children of both schools a window into another world. 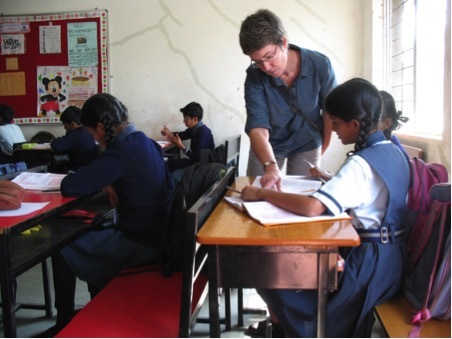 So far, three teachers from Horsley have each visited the School of Scholars, Bhandara, (Miss Brind, Miss Jamfrey and Miss Butcher) for one week. 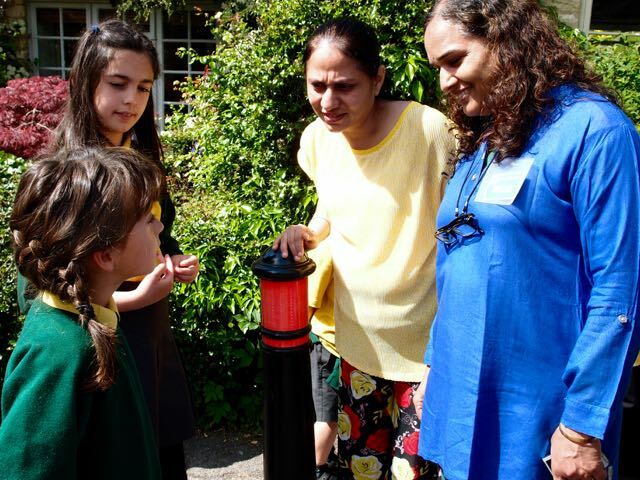 We have also been lucky enough to host the headteacher here at Horsley, Mrs Vandana Paul, for a week in 2013; two teachers in 2014; and Sushil Ambekar visited in June 2015. The British Council fund the exchange trips through their Connecting Classrooms programme. Each class at Horsley has work planned into their curriculum which is shared, linked or related to India and Bhandara School. This is reflected in 'Looking Out', one of our curriculum drivers. We are currently working on several joint projects: Badgers are writing a story which the Indian children will illustrate and Owls are involved in a project sharing maths problems. Over the duration of the link we have sent e-mails, written letters, shared blogs and communicated with our Indian friends on various topics. It has provided a very useful context for introducing Horsley’s children to a range of global issues. It is certainly a fruitful two-way process. We aim to prepare our pupils to be world citizens, promoting their interest in other countries and cultures whenever we can. Not only do we teach about the world through our varied Geography curriculum, but we take every opportunity to explore the wider world through celebrating events such as European Languages Day. 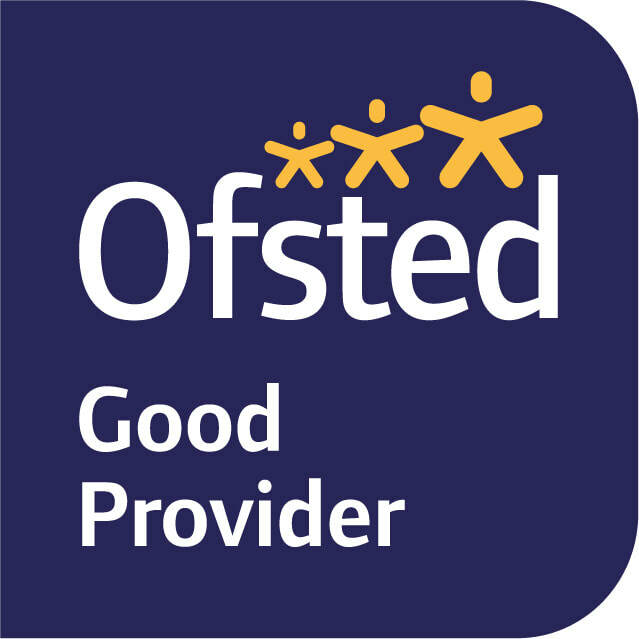 We have recently achieved the full International School Award assessed by the British Council, which recognises our commitment to developing the global dimension through our collaborative partnerships.